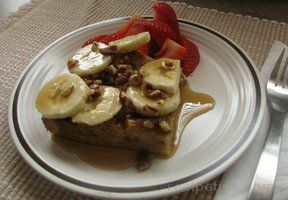 Learn about the different varieties of bananas and how they differ from each other. 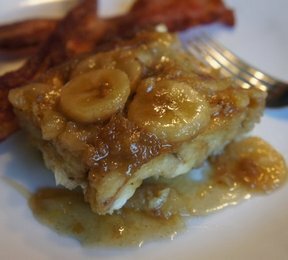 Have you ever done any cooking with bananas? 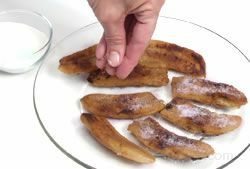 See Cooking with Bananas to learn how to bake, fry, and deep-fry bananas. 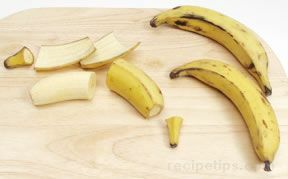 You will also find step-by-step instructions on dehydrating bananas.